Thousands of personal SMS text messages became available to view online for some time on Russia’s top search engine. 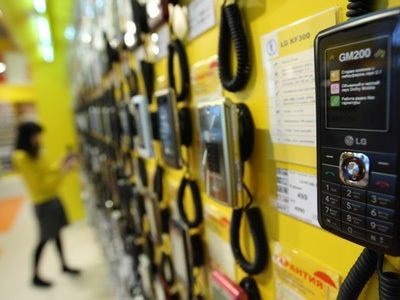 The leak from Megafon has sparked massive outcry among its clients. ­The clients of one of the country’s largest mobile phone operators have discovered that their text messages were easily available to read on the Yandex search engine for several hours. More than 8,000 text messages have become available online, sparking outrage among hundreds of Megafon clients across the country. By entering a particular phone number or a special request, one could see the full texts of personal text messages and the phone numbers of the receivers, as well as the date they were sent. Some confidential banking account information also became available, making many Megafon clients vulnerable to fraudsters. The spokesman for Yandex has said the leak should be blamed on the Megafon website, as the search engine shows only data available from the original source. “We are discussing the issue [with Megafon]; as soon as possible all these pages will be unavailable for [viewing by] Yandex,” said Ochir Mandzhikov. 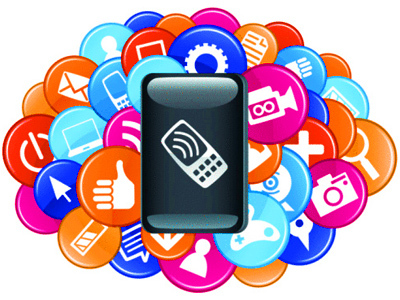 Megafon says the error on its website occurred due to a mistake by a website administrator. "The failure involved only a small part of the text messages sent from the operator’s website, and didn’t affect the client’s SMS-messages sent through cell phones and other mobile devices,” a speaker for Megafon said. According to the operator, technical specialists immediately removed the failure as soon as it was discovered. Russia’s Investigative Committee has said it will look into the incident. 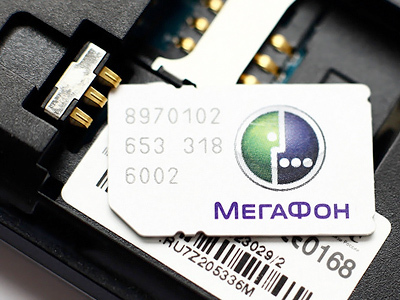 Megafon has already received an official claim from Roskomnadzor, demanding information on the reasons for the SMS leak as well as on the measures taken to ensure the privacy and security of the personal data of its subscribers. Meanwhile, the country's Consumers’ Union is planning to sue Megafon over the text messages leak, with the lawsuit likely to be filed by the end of the week. According to Ilya Chernyshov, a member of the union council, if the court approves the claim, each subscriber whose private data was made public would be able to demand compensation from the mobile operator. But it’s not only about the money, with experts agreeing that the whole situation will seriously harm the company’s image.